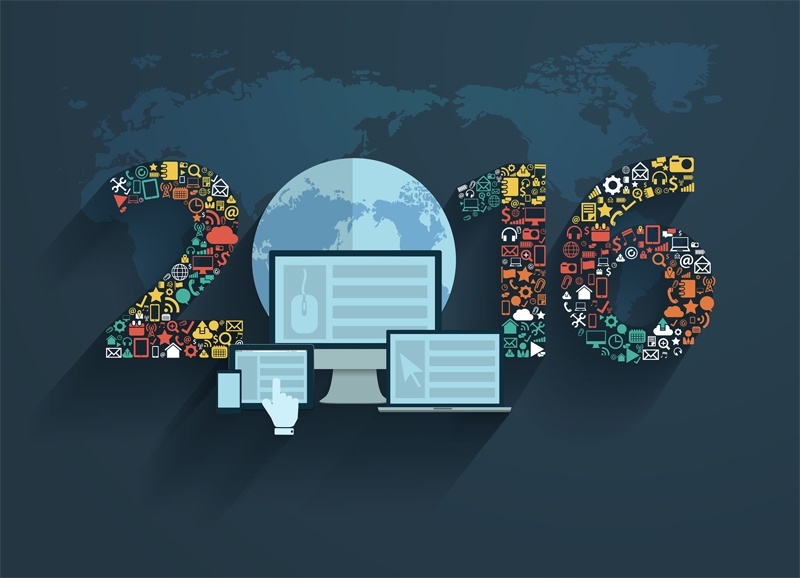 The IT channel outlook for 2016 is filled with mixed opinions. While it is expected to be one of the best years for IT, it is also slated to be one of the worst. Our Senior Director of Marketing and Product Management, Jennifer Burl, recently spoke with Michael Vizard at Channel Insider to share some insight and provide details into how IT organizations are thinking about the year ahead.